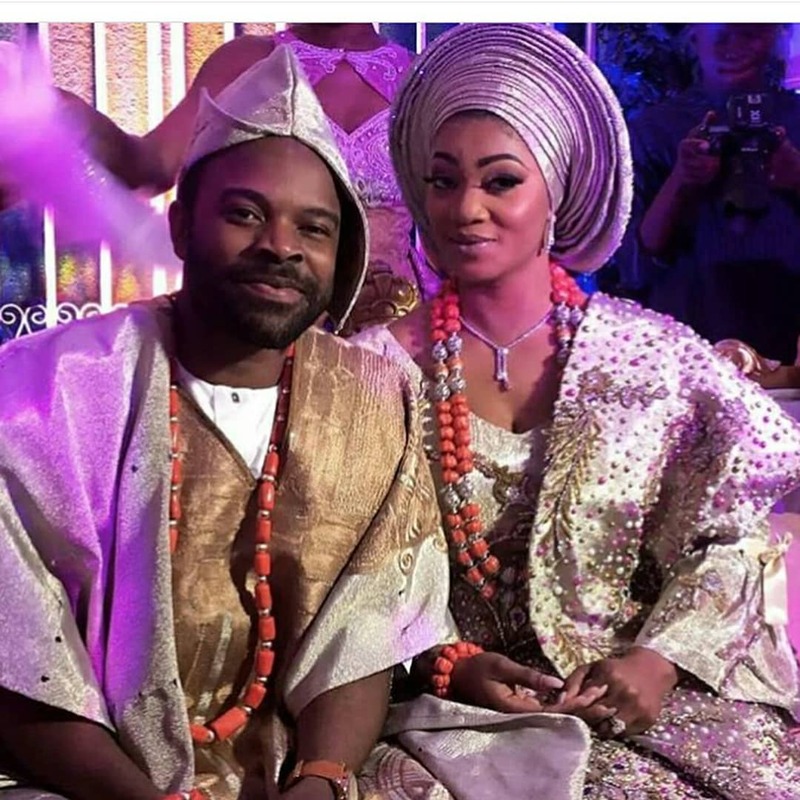 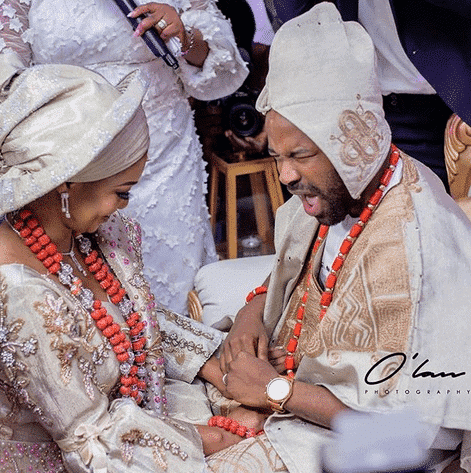 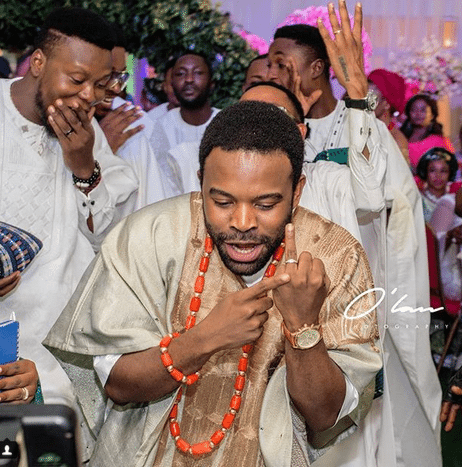 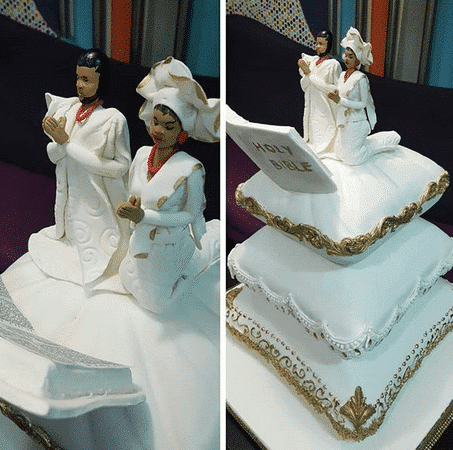 Nollywood actor Gabriel Afolayan and his bride Banke had their traditional wedding on Thursday in Ibadan. 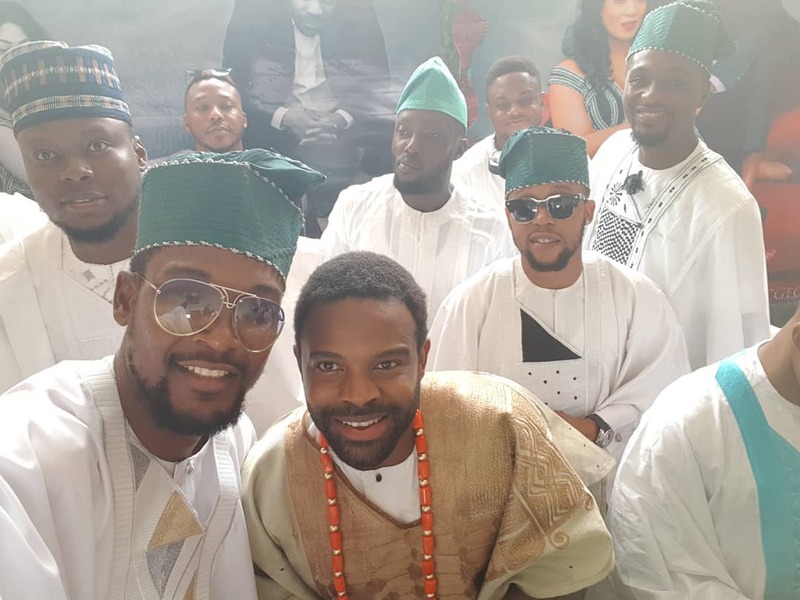 The couple looked so happy at the event and they were joined by several celebrities. 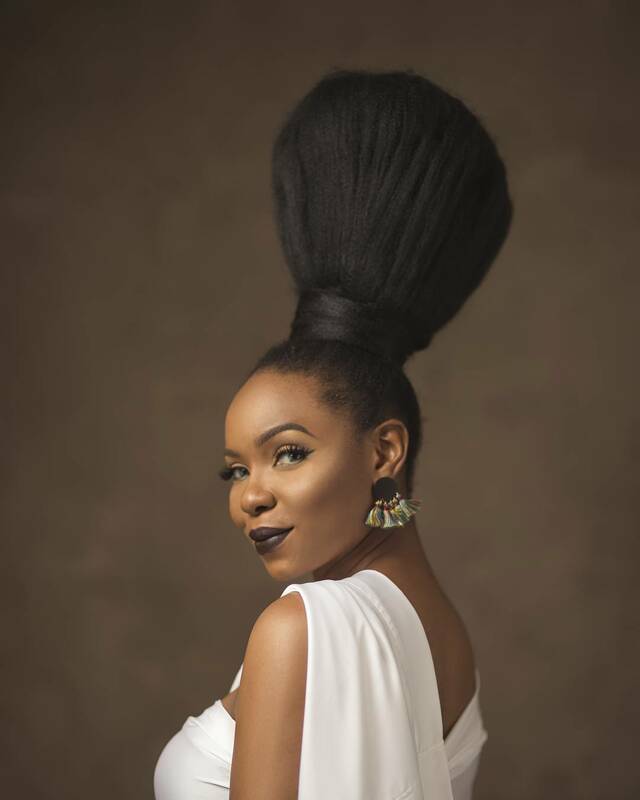 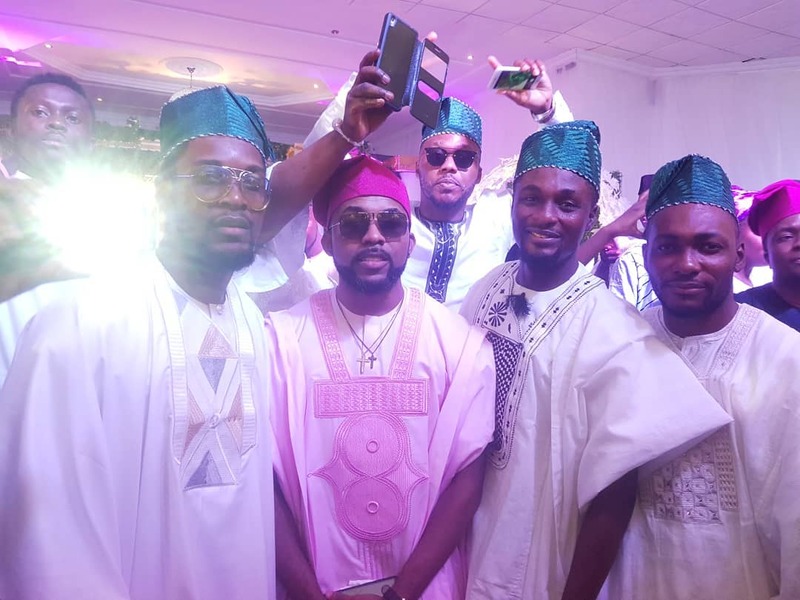 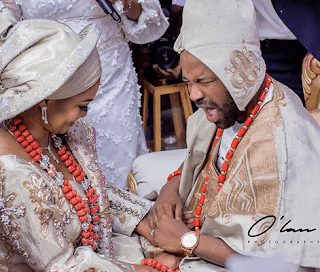 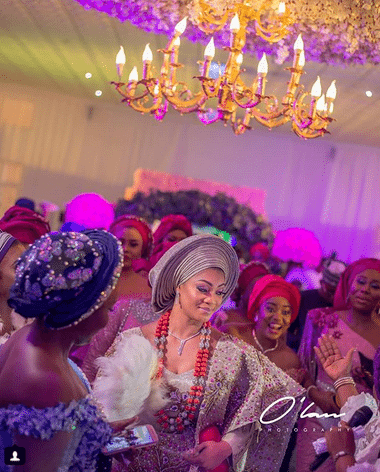 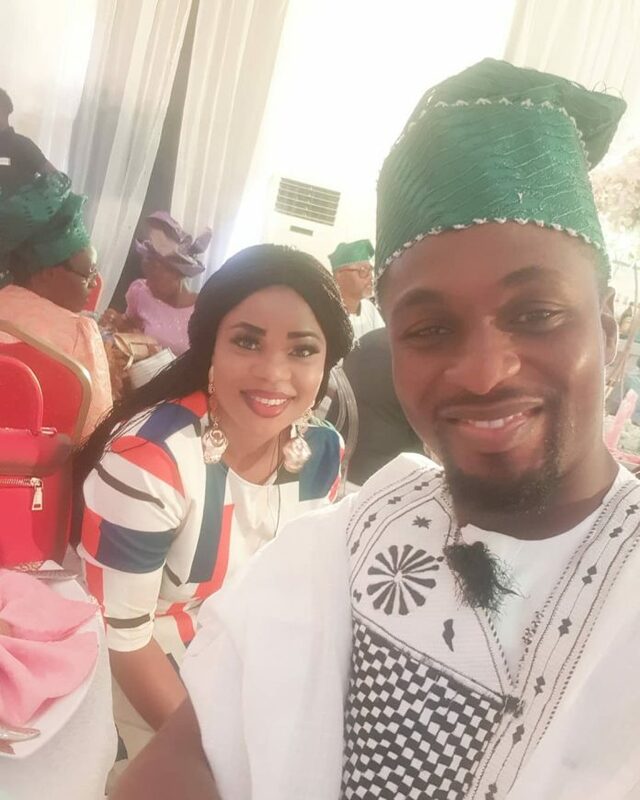 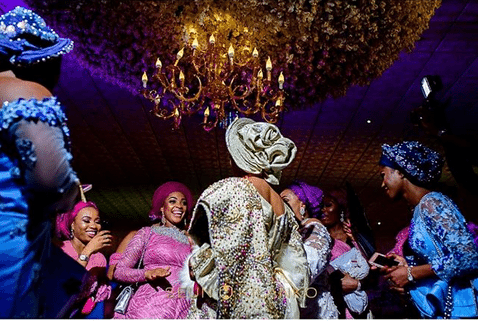 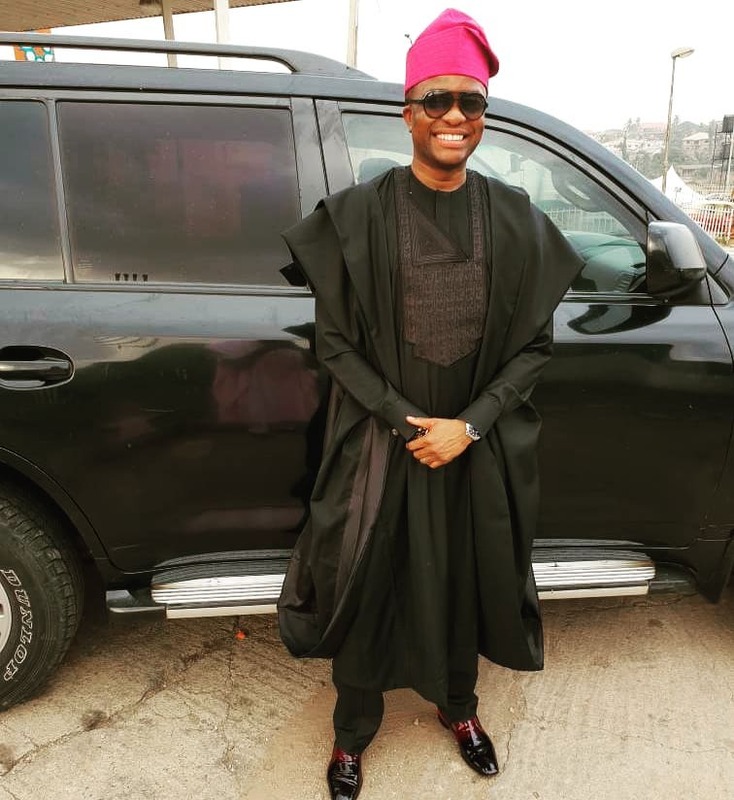 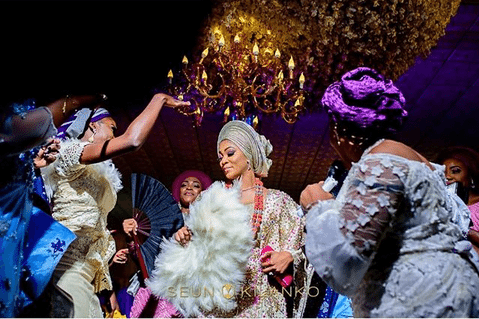 Banky W, Adesua Etomi, Mo’Cheddah, Adeniyi Johnson, Tope Tedela, Wole Ojo, Tunde Demuren and more were spotted at the ceremony.